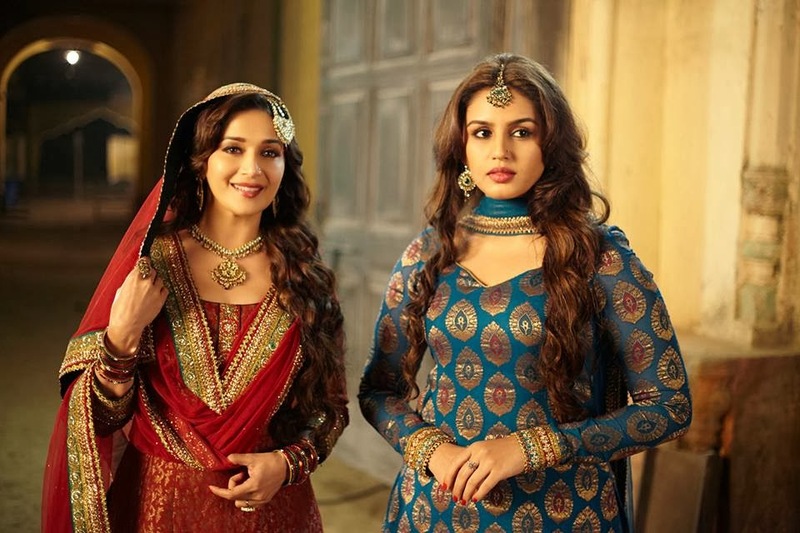 Dedh Ishqiya had a very poor opening due to a very weak trailer as well as lack of a good songs compared to Ishqiya . However Dedh Ishqiya had great reviews from critics which helped it to grow its box office collection almost daily. With a clear second week it might go on and may breakeven but that is its only chance. Daily updates now on Bollywood Box Office Collection page only.